Proposition 65 is intended to provide information to consumers in California to help them make informed choices about the products they use and buy. Under new regulations, Proposition 65 safe harbor warnings state that a particular product “can expose” consumers to one or more chemicals known by the State of California to cause cancer, birth defects, or reproductive toxicity. The California Office of Environmental Health Hazard Assessment (OEHHA) publishes and updates the list of chemicals that require warnings. Proposition 65 warnings are required only if the use of a product results in exposures to one or more listed chemicals above regulatory “safe harbor” levels established for the chemicals. The decision to warn is based in part of how the product is intended to be used and available information about listed chemicals that are in the product or that can be formed during use of a product. None of this information is verified by OEHHA – and all of that information can be challenged by a Proposition 65 enforcer. OEHHA also does not provide information about product-specific warnings, except for generic information in its new www.P65warnings.ca.gov website, and does not provide information about safe levels of exposures to chemicals in products. Proposition 65 safe harbor warnings also do not provide such information. The new warning regulations allow companies to add “supplemental information” to the safe harbor warning, but only to the extent that such information states the source of exposure or how to reduce/eliminate exposure. In contrast, adding information about the overall safety of the product, or the relative overall health risk of a product – all of which would be helpful to a consumer understand the big picture about health risk – can render the warning unclear and/or unreasonable and subject the company to an enforcement action. In short, a company acts at its peril whenever it adds information to a safe harbor warning. Should Consumers Rely on Proposition 65 Cancer Warnings? Many chemicals listed by OEHHA are identified as “known to the State of California” to cause cancer. 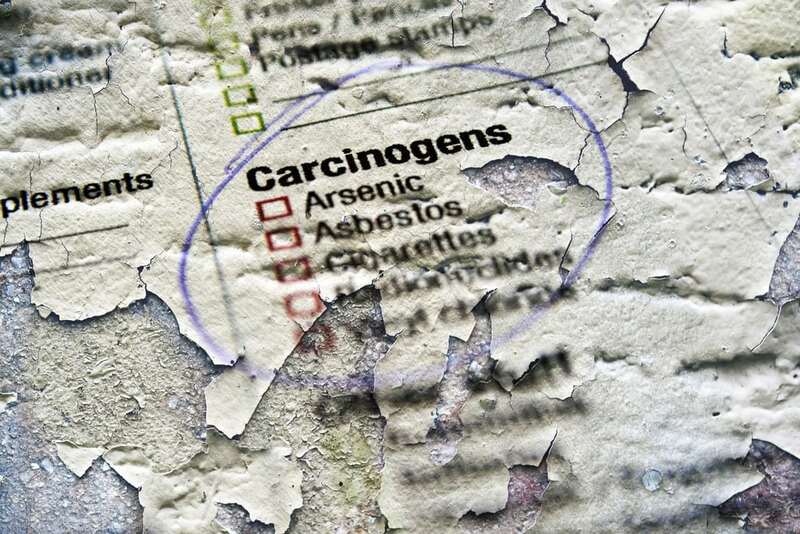 However, these chemicals are not necessarily designated as carcinogens by the larger scientific community. Many times, conflicting scientific evidence make this determination even more difficult and confusing. In two recent and separate decisions in California, one court awarded damages to a plaintiff who was diagnosed with cancer allegedly resulting from exposure to a popular herbicide while an another court previously ruled that adequate evidence did not exist to require Proposition 65 cancer warnings on this very same product. As a consumer, making sense of this information can be challenging. At the end of the day, consumers must make their own decisions, based on all available information beyond a Proposition 65 warning, about whether a particular product poses a risk of cancer and whether that product is safe for use.